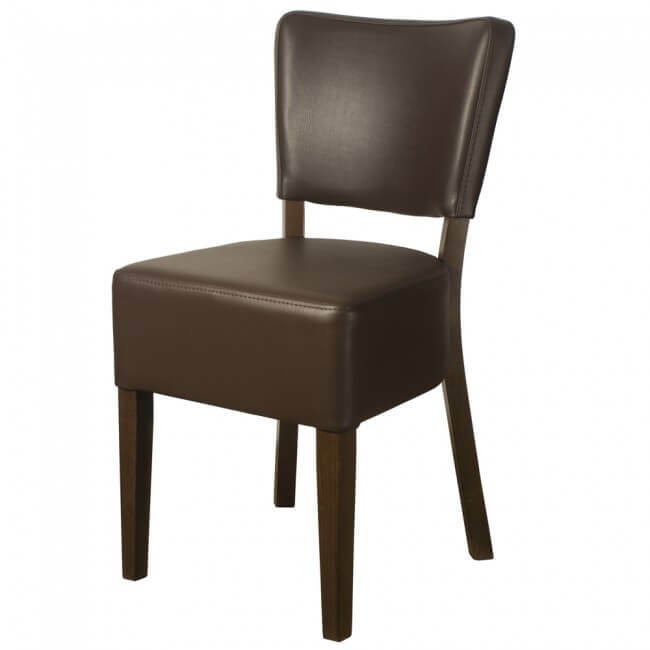 Dining chairs can make or break a restaurant, if they’re not suited to the rest of the space then it becomes a big downside. 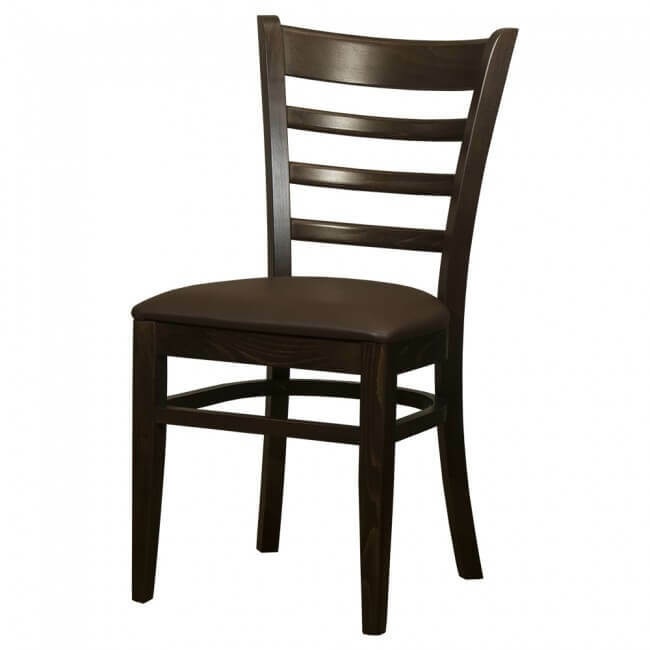 It’s important when picking dining chairs for your restaurant, cafe or commercial setting to always keep in mind the theme of your space. 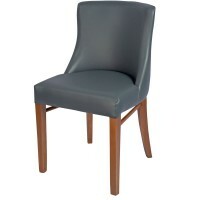 Our side chair collection is handpicked to offer the very best, whether it be a typical high back dining chair or a stylish side chair, Mayfair Furniture are committed to supplying only the best when it comes to commercial seating and furniture. 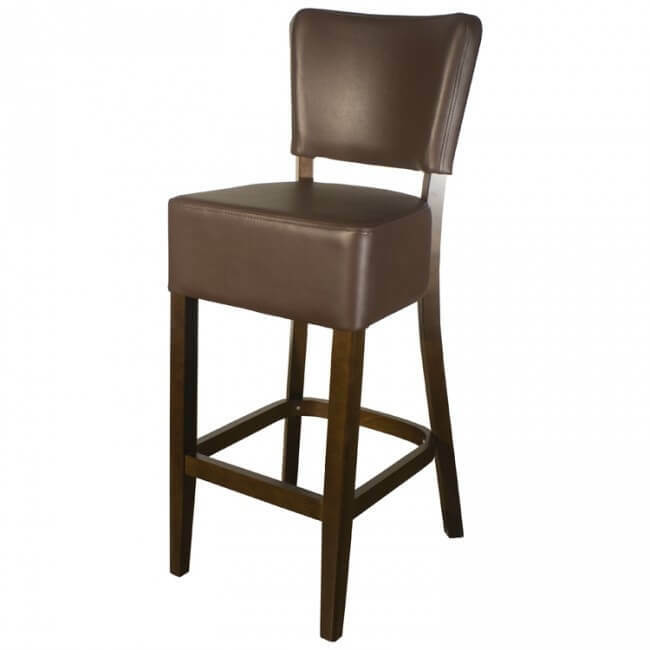 Use our helpful filter tool to change the price range, colour and leg style. 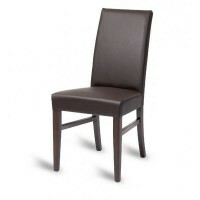 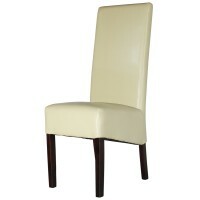 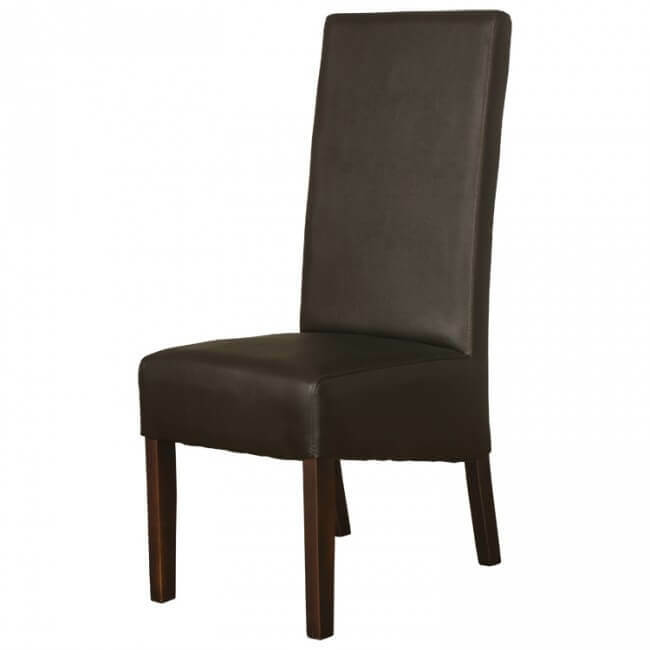 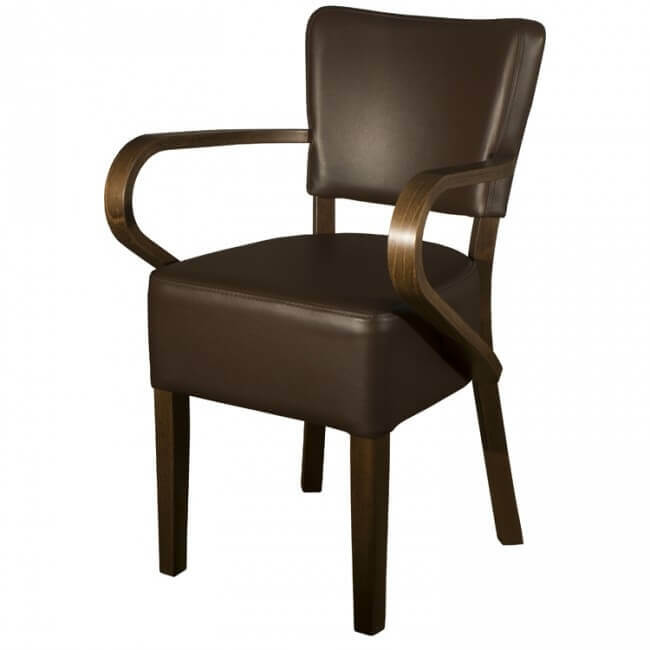 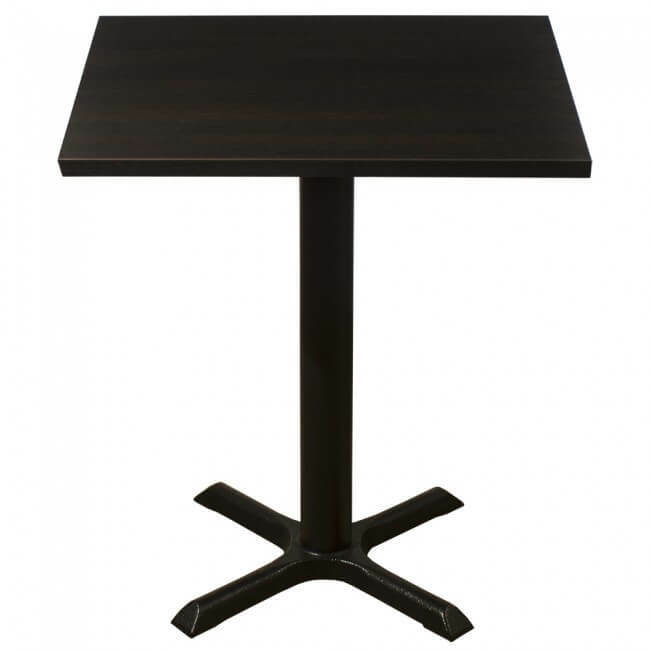 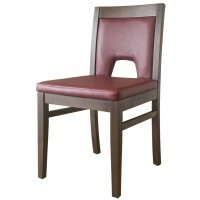 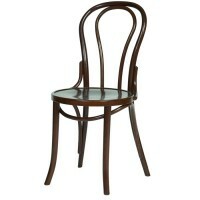 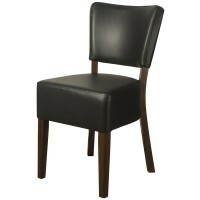 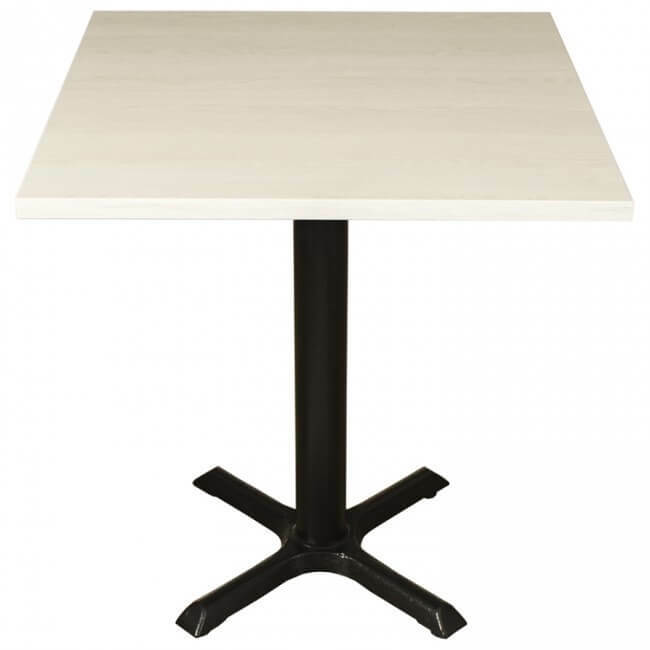 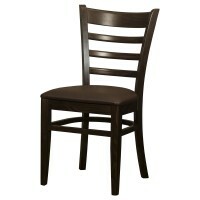 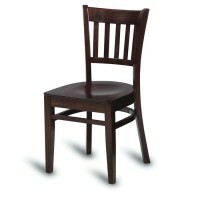 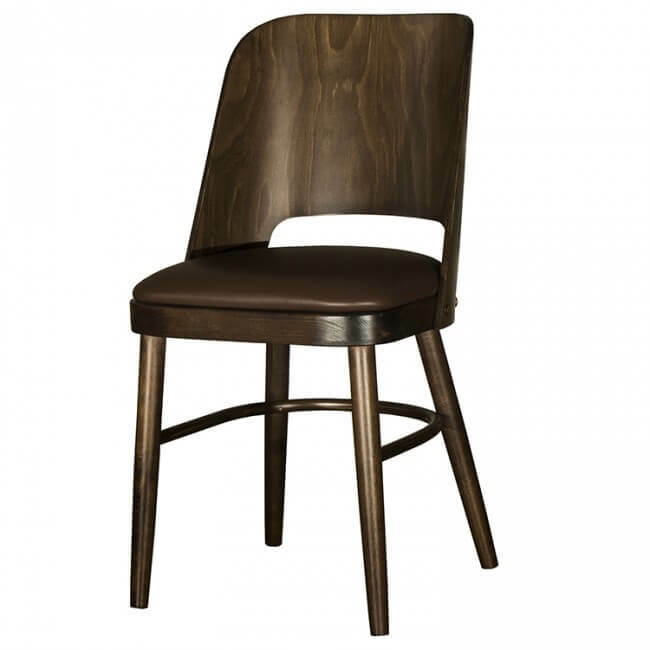 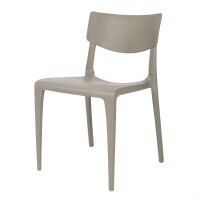 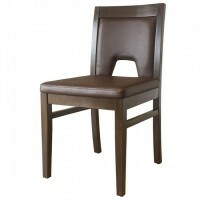 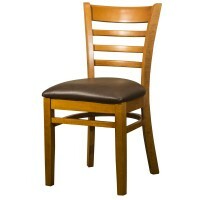 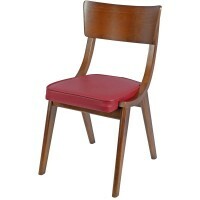 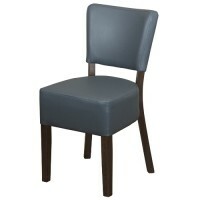 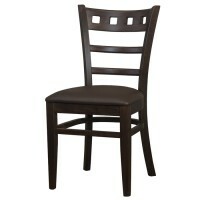 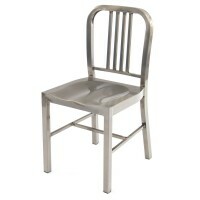 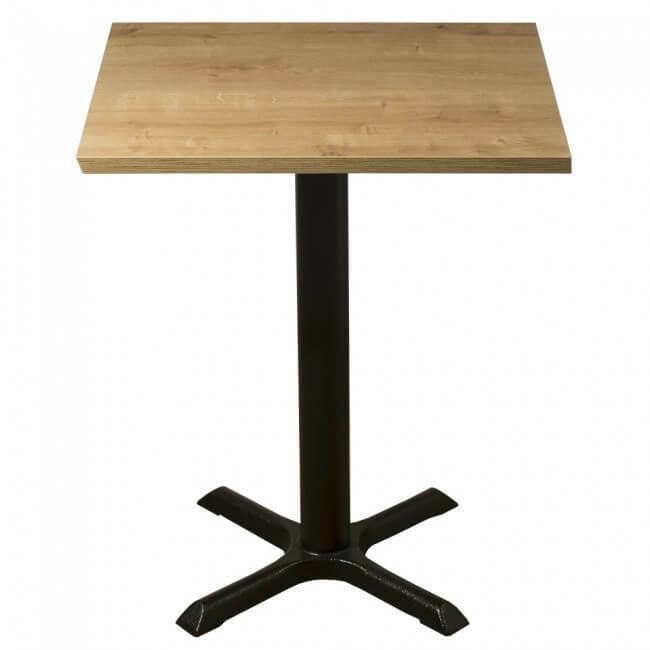 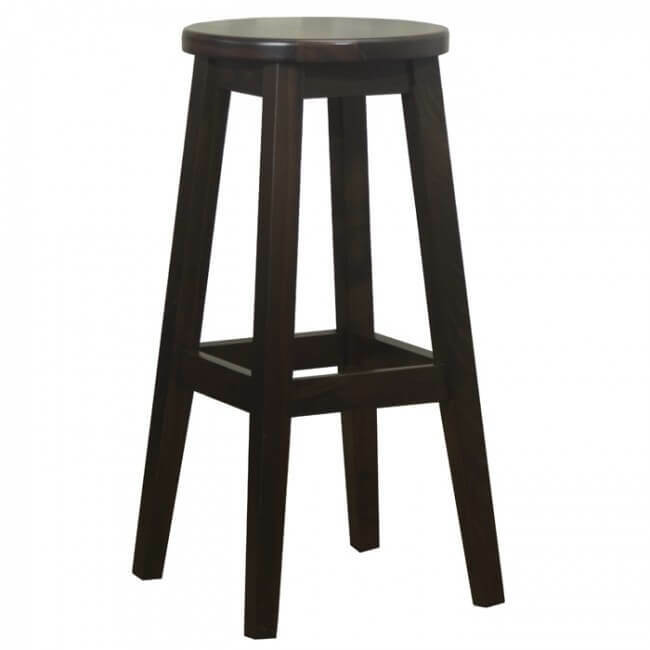 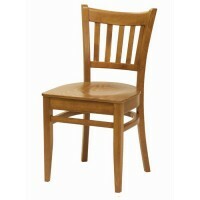 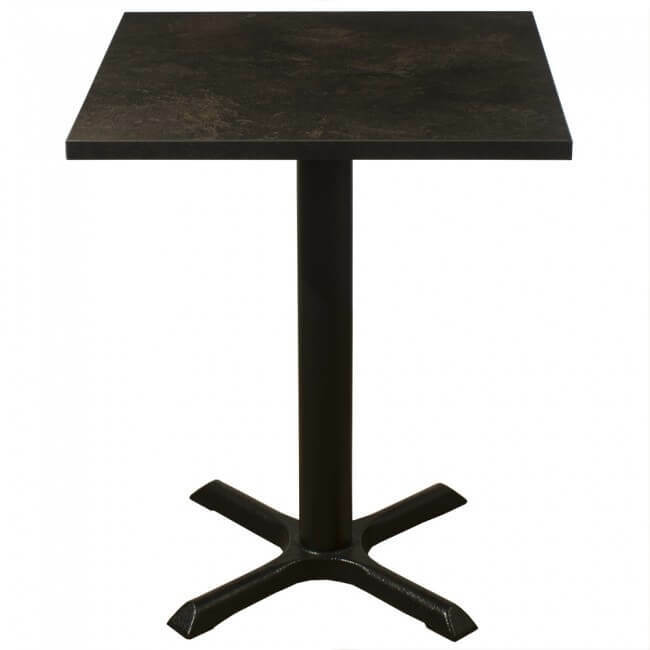 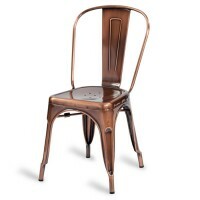 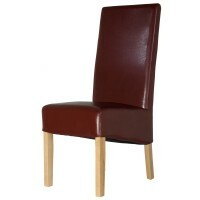 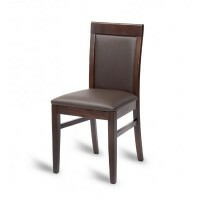 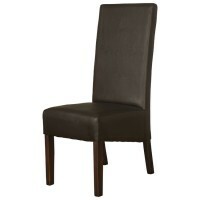 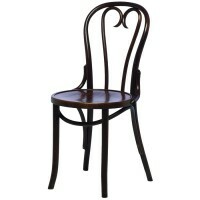 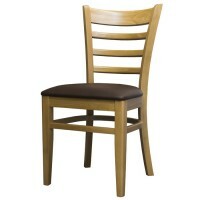 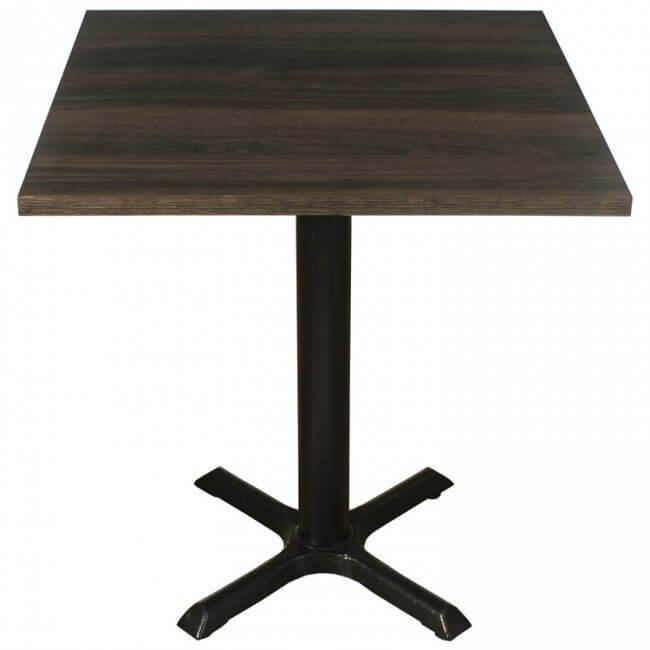 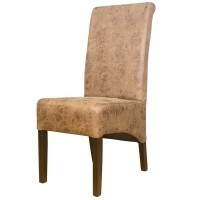 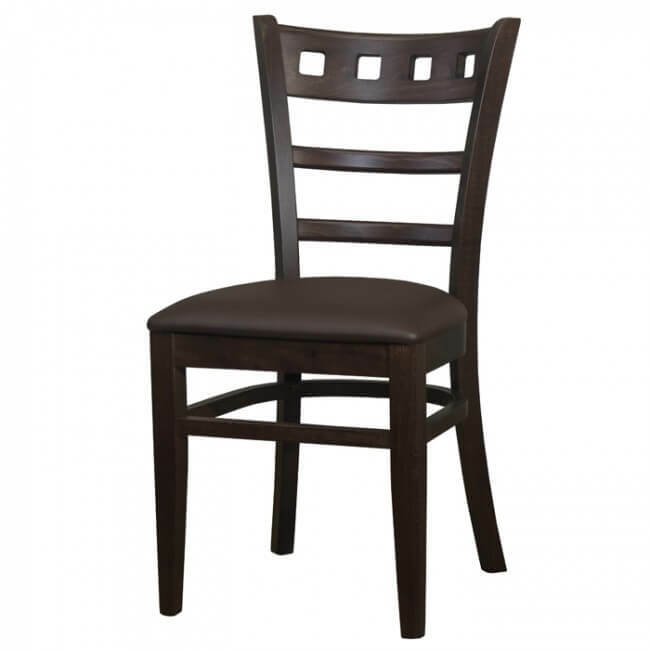 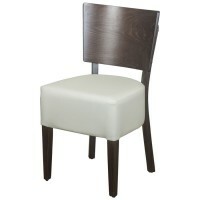 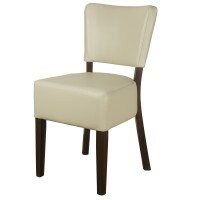 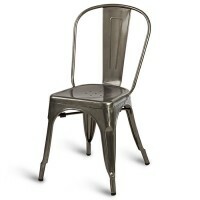 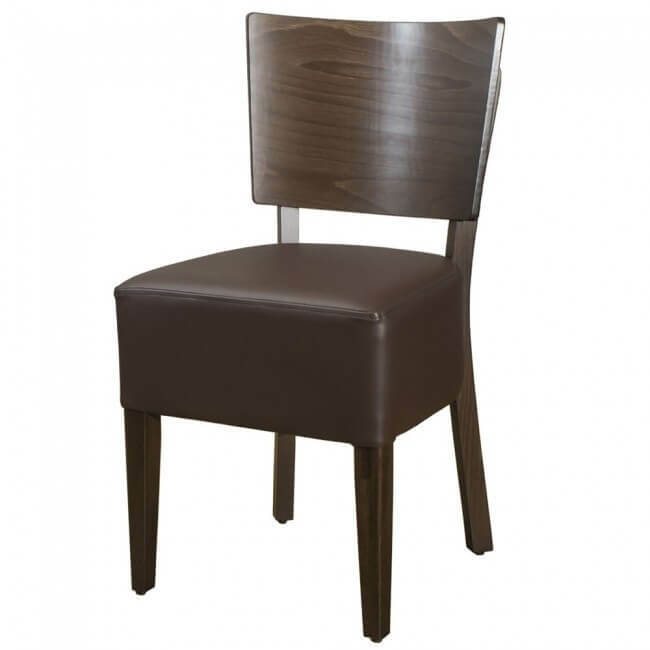 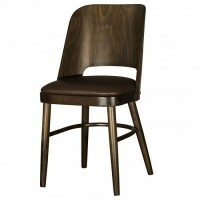 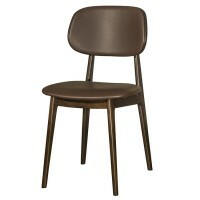 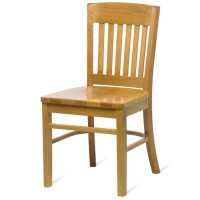 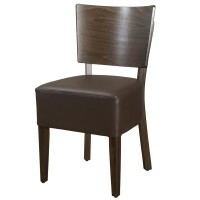 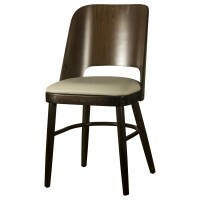 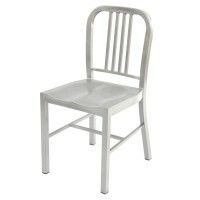 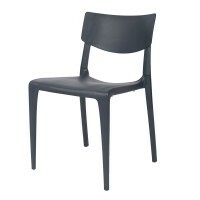 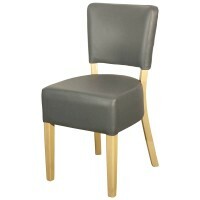 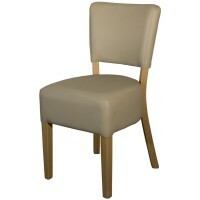 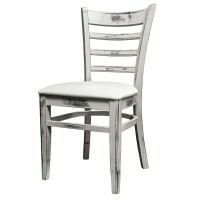 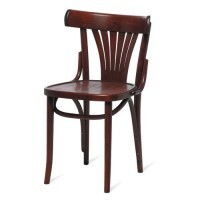 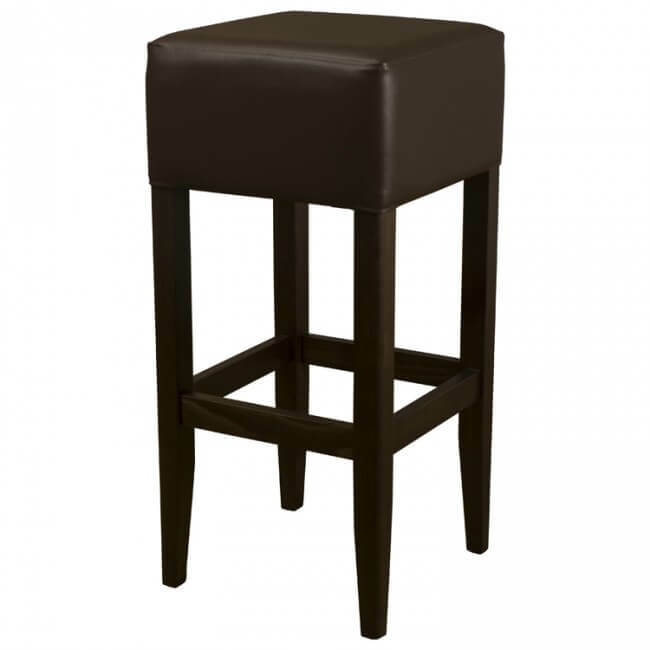 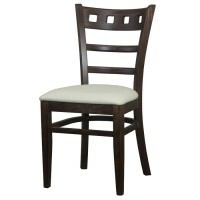 You can narrow your search even further or broaden it to find the perfect side chair for your restaurant or bar. 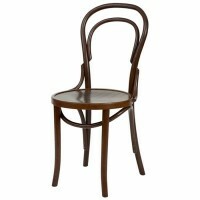 Struggling to find the perfect side chair? 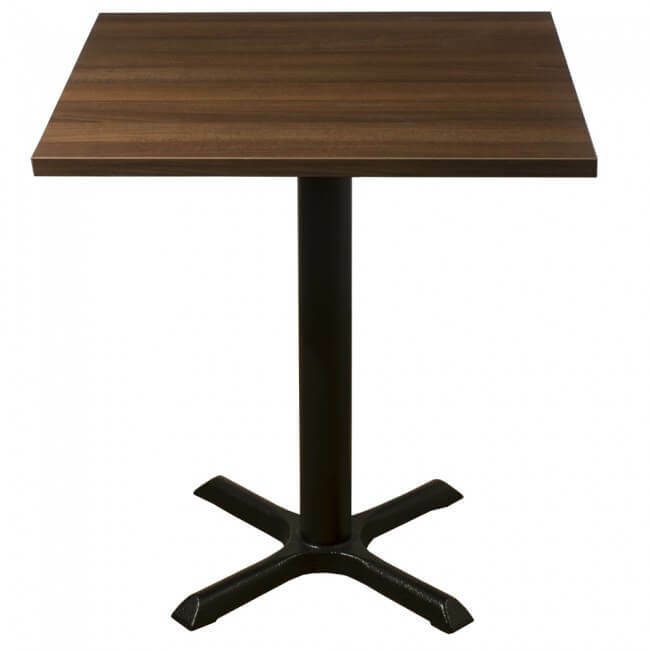 Be sure to get in touch with a member of our helpful team and they’ll answer any questions you may have, they’re also able to walk you through products and offer their advice on what would be great for your commercial space. 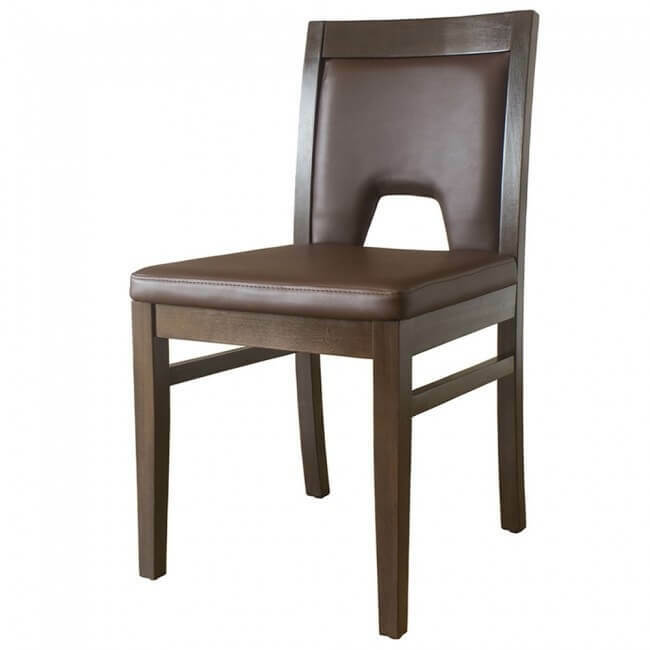 Don’t forget, you’ll find some of our side chairs and dining chairs are available at special prices, you’ll have to be quick though because these sale prices won’t last forever!